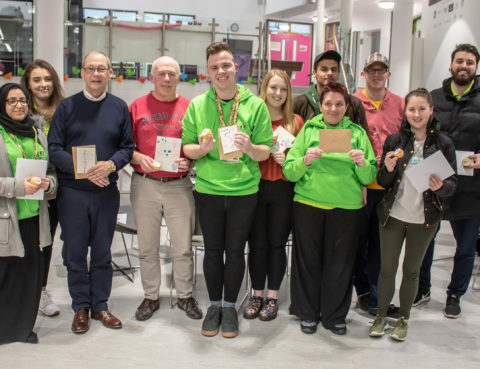 A group of young people in Chorley have come together in an attempt to combat litter in the UK by organising their own litter-picking task force. 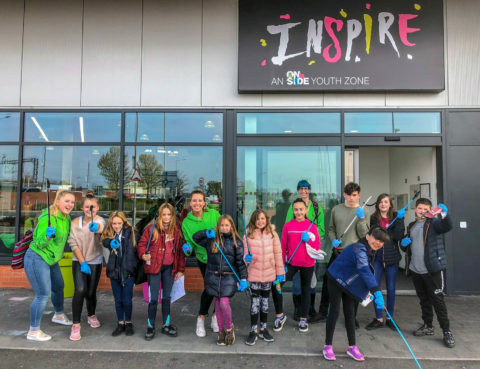 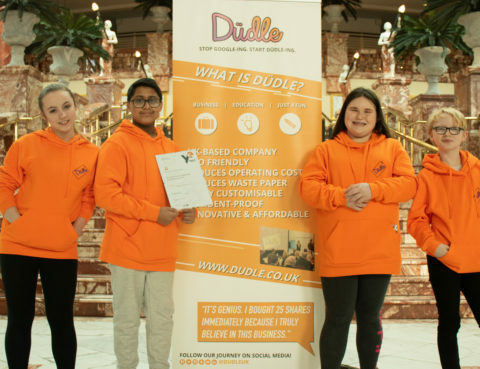 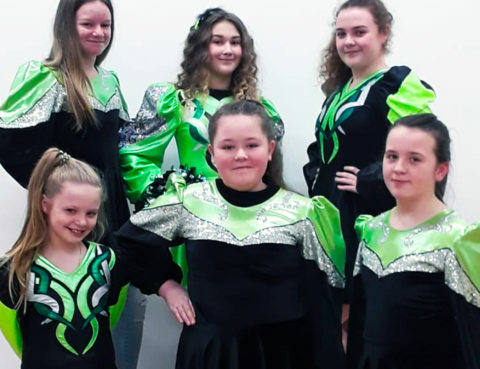 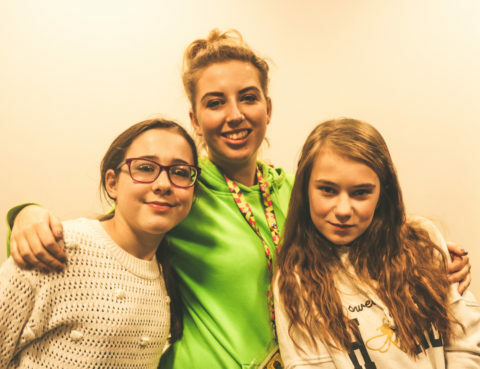 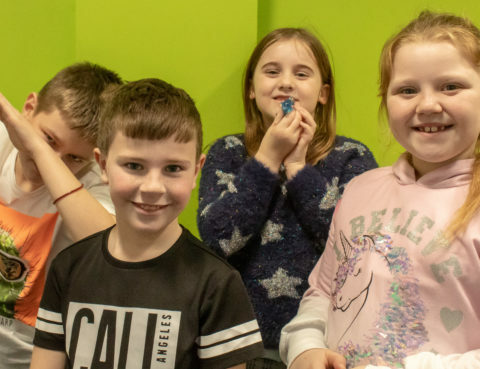 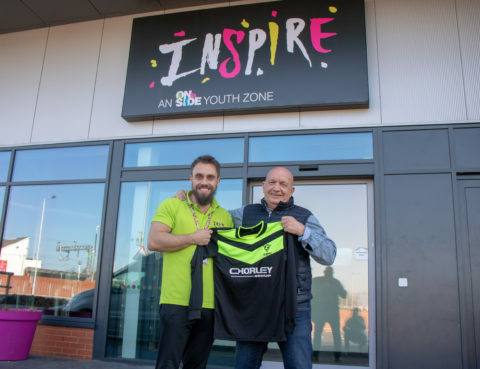 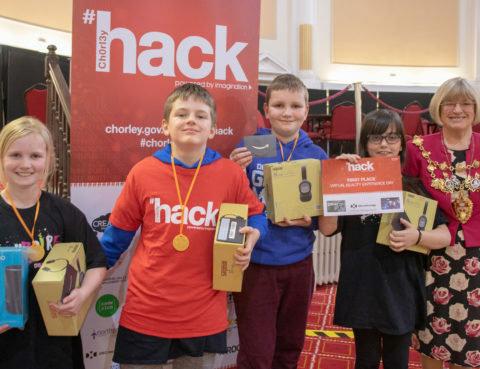 The youngsters who met at Inspire Youth Zone worked with staff to arrange the litter-pick, contacting Chorley Council who provided bin liners and litter pick-up tools for the group…. 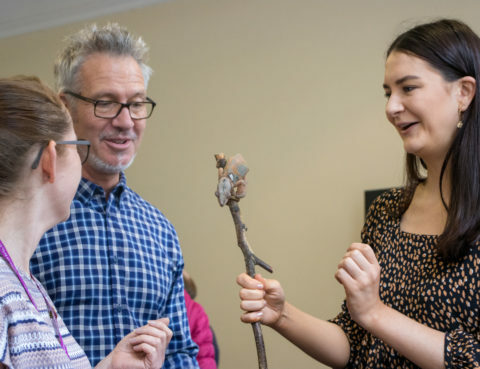 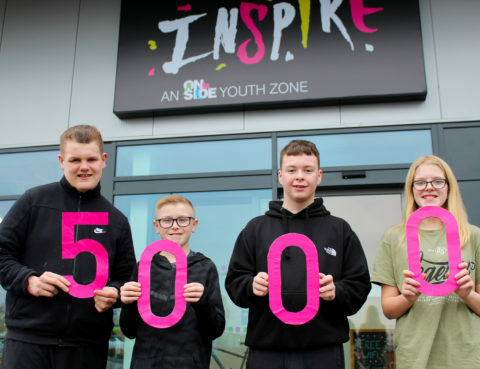 Inspire hits 5,000 members in 2018!